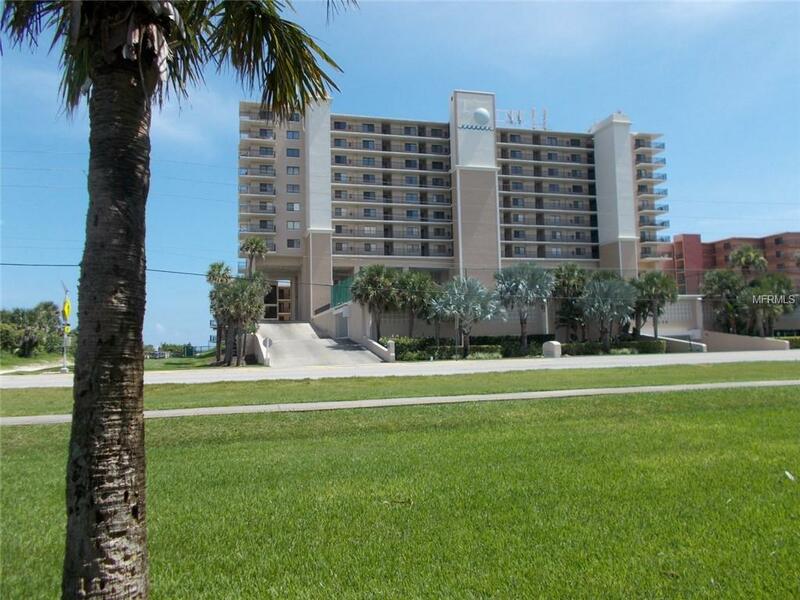 Direct ocean front one bedroom condo with beautiful panoramic ocean front views of the non driving beach. Popular wood look like tile floors, redone bath, open floor plan, kitchen/living room combo and balcony. An excellent investment opportunity or a second home. Moontide has underground parking, tennis, shuffleboard and gym. It is near shopping and restaurants.